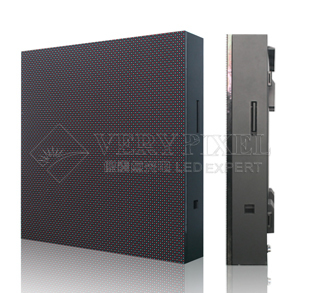 Rental LED Displays | rental led screens | led rental signs | stagrbackground side screen | - Shenzhen Verypixel Optoelectronics Co., Ltd.
VERYPIXEL SPARED NO EFFORT TO MAKING YOUR RENTAL BUSINESS MORE SUCCESSFUL. Rental LED display main issue is frequent, easy and fast installation, which we have always been researching sustainable solutions. As for rental cabinets, we specifically designed them to assure the moving purpose of the cabinets as well as stability of a structure for frequent, easy and fast installation. 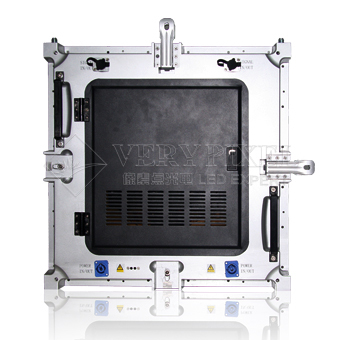 Our VP-FLEX rental screen is applicable to the complex environment occasions, it can be arbitrarily bent and also flexible, especially in the stage of whole set, it can helps you to realize the creativity. As the same product of stage rental, VP-Dance Floor is of superior quality, safe and reliable, it also build up some colors for the stage. VP-MESH is our start product, it has the features of light weight, rapid assembly and easy maintenance, it is especially suitable for the rental situation product requirements. 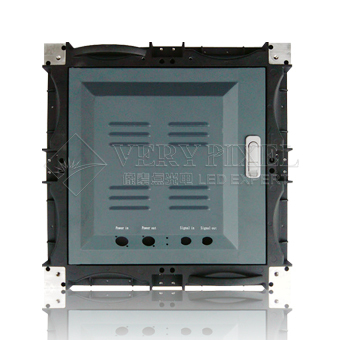 VP-PAD, high-end rental product,it has the features of high stitch precision , high-definition display and also has the structure of outdoor product waterproof design. Easy assembly, the structure is more adjustable and rationalized. Signal connectors are on the outside, left for input, right for output. Power input is on the inside, no power output. 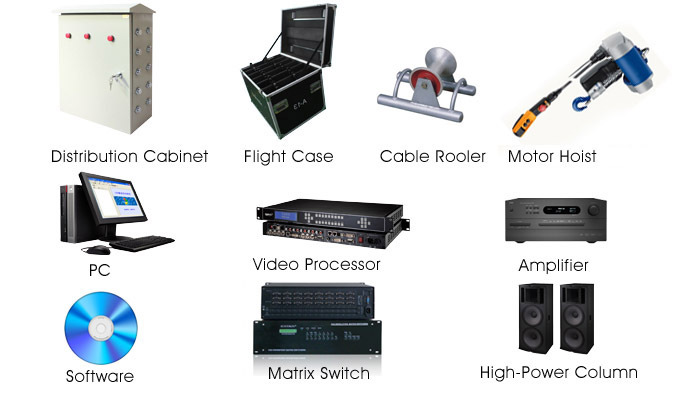 • Cabinet mechanical design is easy for rigging system. 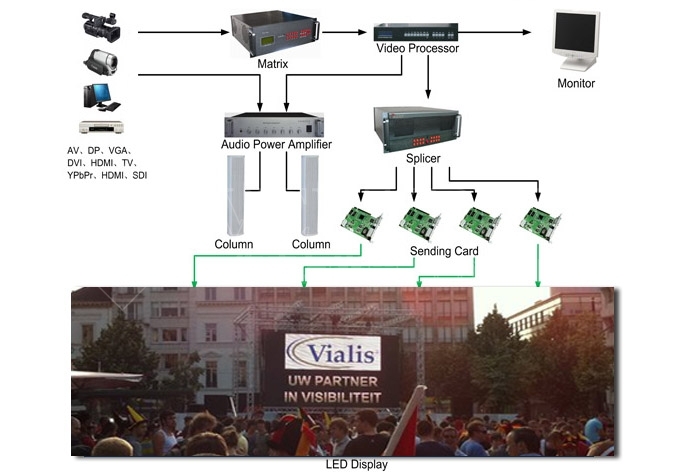 It saves time for rental companies to assemble and dismantle the LED screen during the events. • Patent design: No conjunction lines between neighboring cabinets. The unique patent design on top of cabinet enables us to make inching adjustment between up and down cabinets. • Aluminum Cabinet: Light weight and thin cabinet design enable easy and fast installation; there are handles on top and both sides of the cabinet. It makes assembling work much easier, which could save precious site time to contractors. • Tidy cabling: Hidden cables design, vertical cable connection style. There is no cable on the rear surface of LED screen. 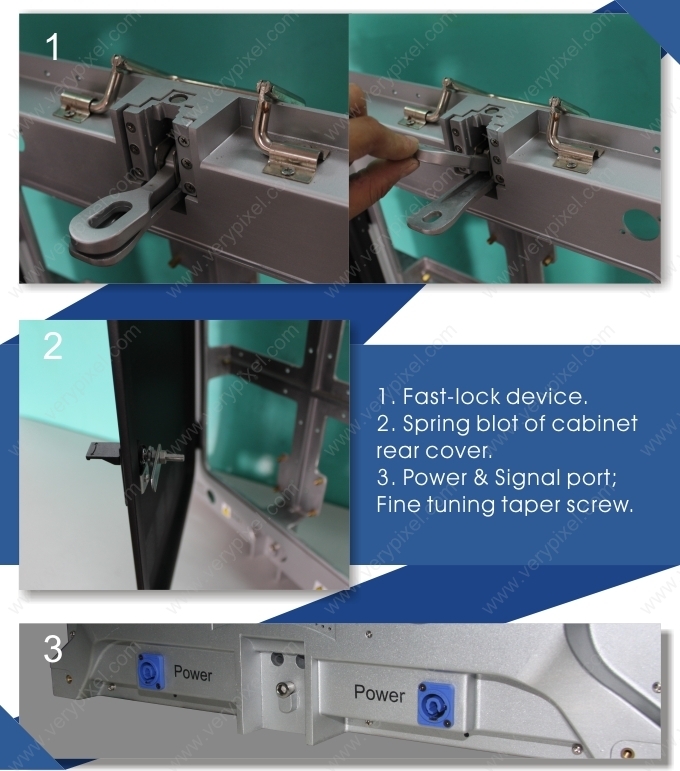 ● Integrated design mode: We integrated the HUB and the receiving card together, then there is no signal and power cable in the whole cabinet, which could enable much higher stability and tons of convenience for customers. ● The proven technology applied for many cases before we launch it to the market. ● Innovative solution for the electronics and structure, durable, light, neat, and convenient. ● Light, Slim, Precise and multifunctional. ● In-depth gray level, vivid picture effects, brilliant color rendering, ideal for stage, events, concerts and so on.